Two essential Ringo Starr albums, 1973’s Ringo and 1974’s Goodnight Vienna, have been remastered by Ron McMaster at Capitol Mastering for worldwide reissue on heavyweight, 180-gram vinyl LPs. Both albums are available now for preorder and will be released by Capitol/UMe on January 19, 2018. In 1973, Ringo released his self-titled Ringo, which yielded three Top 5 Billboard Pop singles, including the No. 1 hits “Photograph” and “You’re Sixteen (You’re Beautiful And You’re Mine),” and the No. 5 hit “Oh My My.” Platinum-certified in the U.S., the Ringo album peaked at No. 1 in Canada, at No. 2 in the U.S., and at No. 7 in the UK. 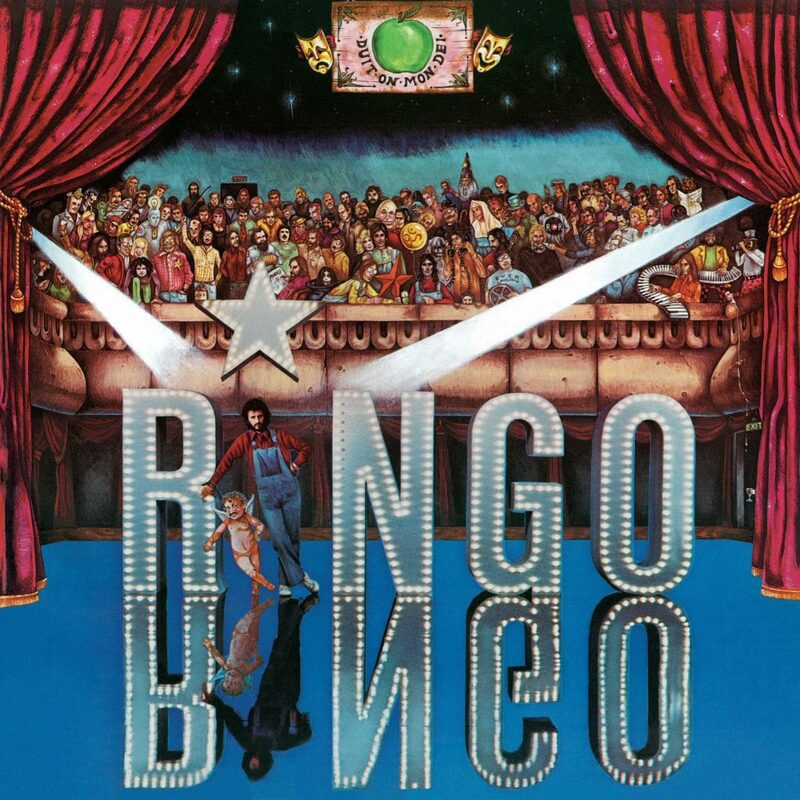 All of Ringo’s Beatles bandmates joined him to participate in the album; Richard Perry produced and its notable guest players also include Billy Preston on organ, Harry Nilssonbackground vocals, Klaus Voormann on bass and sax, and Robbie Robertson on guitar. In September this year, Ringo released his 19th solo album, Give More Love, before he hit the road again in October and November with his All Starrs. Ringo Starr and His All Starrs have confirmed several European tour dates for June and July 2018.